A self-levelling commercial and industrial grade floor compound for upgrading and renovating existing internal floors. It is protein free, dimensionally stable and is designed for application between 5-15mm. It should be sealed using Stopgap Seal to protect the floor, in areas subject to spillage of water or other fluids. 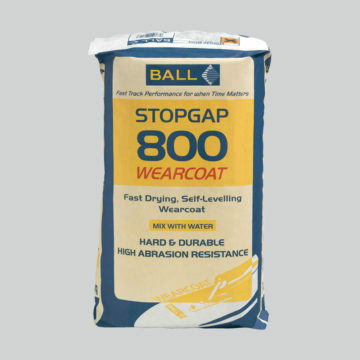 Stopgap 800 can also be pump-applied up to 1000m² per day dependent on manpower, thickness applied and equipment used.